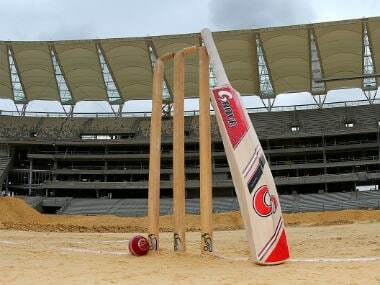 Bengal are all set to be dealt with a telling blow as one of their premier batsmen Sudip Chatterjee is unlikely to get No Objection Certificate (NOC) from his employers, Indian Railways for the upcoming season. 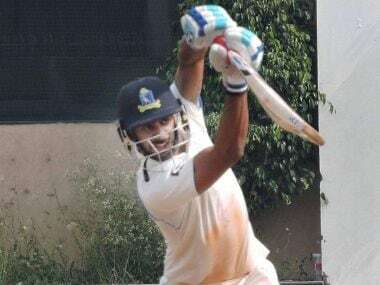 Skipper Manoj Tiwary and Sudip Chatterjee struck hundreds as Bengal turned the tables on Mumbai on the third day of their Ranji Trophy Group A encounter. Indian batting great V.V.S Laxman, consultant to Cricket Association of Bengal's (CAB) ambitious "Vision 2020" programme, congratulated local boys -- wicket-keeper Wriddhiman Saha and pacer Mohammed Shami -- for their impressive performances in national colours. 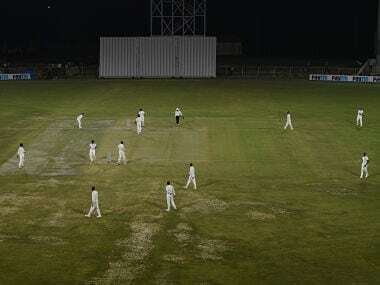 Yuvraj Singh felt "it moved a bit more than SG Test" while Robin Uthappa's observations varied from "colour change" to "lack of reverse swing" as the first set of inputs on BCCI's much talked about 'Pink ball' Day/Night experiment in Duleep Trophy came to the fore. 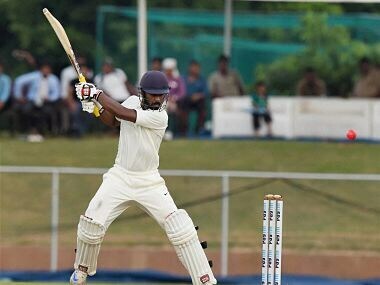 While the performance of the pink ball will grab most of the attention, Duleep Trophy will be a poor judge of how Tests in India will look in pink for a number of reasons.